Shandong is a coastal province located on the eastern edge of the North China Plain in the lower reaches of the Yellow River. Shandong and its peninsula border the Bohai Sea to the north, Hebei to the northwest, Henan to the west, Jiangsu and Anhui to the south and the Yellow Sea to the southeast. It lies across the Yellow Sea from the Korean peninsula. Its name means “East of the Mountains,” referring to its location east of the Taihang Range. At a size of 157,100 km2, Shandong is a little larger then Nepal. 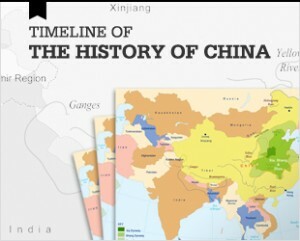 Shandong’s history dates back to the earliest times. Discovered fossils, for instance, indicate that primitive man lived in Shandong up to half a million years ago. Pottery and other relics left behind by the Beixin, Dawenkou and Longshan cultures provide evidence that Neolithic civilization began developing in Shandong 7000 years ago. As the Neolithic way of life gave way to the beginnings of Chinese culture, two of China’s earliest dynasties – the Shang (1600-1046 BCE) and the Zhou (1046-221 BCE) – developed within its lands, making Shandong what many call a cradle of Chinese civilization. Indeed China’s legendary Yellow emperor – a mythical leader, innovator, and initiator of Chinese culture – was purported to have been born in the Shandong region somewhere around 2697 BCE. By 770 BCE, Zhou dynastic authority was beginning to fragment during what are now called the Spring and Autumn Period (770-453 BCE) and the Warring States Period (453-221 BCE). In Shandong, rival kingdoms who were loyal to Zhou kings in name only began to exert control over different parts of Shandong’s territory. The two most powerful of these were the Qi and Lu states. Indeed, Shandong is sometimes referred to as QiLu reflecting the long-lasting influence that these states had on its history and culture. 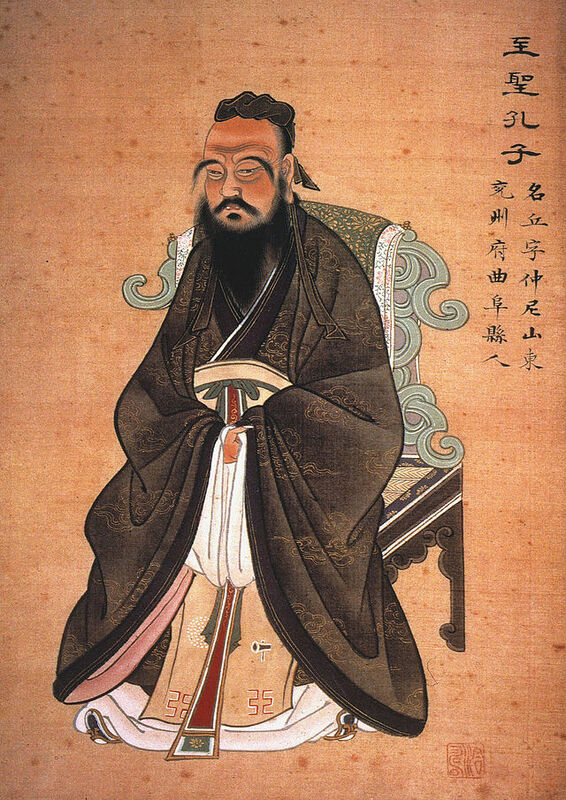 The warfare and hardship that these state rivalries caused deeply affected Confucius (known as Kongzi in Chinese) who was born in Shandong’s Qufu city in 551 BCE and later his follower Mencius who was also born in Shandong in 372 BCE. 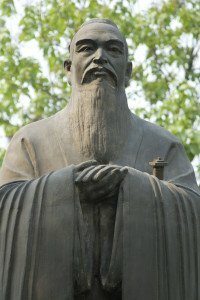 Arguably one of the world’s most influential philosophers, and undeniably one of the most important figures in Chinese history, Confucius thought that all people had the capacity for kindness, but this kindness needed to be nurtured through education, ritual, and the imitation of righteous role models. These role models included the example of parents, teachers and the great moral leaders. Peace did not come to Shandong until the Qin Dynasty (221-206 BCE) unified all of China for the first time. During the Han Dynasty (221BCE – 206 BC) which followed Shandong became an important economic center specializing in the production of silk, salt and clothing, especially a unique variety of purple cloth which it shipped to many parts of China. Shandong’s fishing industry expanded during this era, and Shandong became one of North China’s most important maritime centers, taking in fishing products from as far away as Fujian and Guangdong for transshipment inland on the Yellow River. After the fall of the Han Dynasty, Shandong was buffeted by what is now termed China’s Age of Division (221-589 CE) where no single state was able to exert control over China. During this period of political fragmentation, Shandong was ruled by various northern nomadic tribes. These included the Western Jin Dynasty, the later Zhao, the Former Yan, the Former Qin, the Later Yan, the Southern Yan, the Liu Song Dynasty, and finally the Northern Wei Dynasty. It was during this time of upheaval that the famous Chinese Buddhist monk Faxian landed in Shandong in 412 CE. There he edited and translated the Buddhist Scriptures he had brought back from India, helping to introduce Buddhism to China for the first time. Daoism was also introduced to China during this period. Shandong’s Mount Tai is Daoism’s most esteemed mountain in China, and has one of the longest histories of unbroken religious worship in the world. The Sui Dynasty (589-618) finally reestablished unity in Shandong. The Sui Dynasty saw the completion of the Grand Canal, the oldest parts of which date from the 5th century BCE. Linking the Yellow and Yangtze Rivers, the Grand Canal begins in Beijing before crossing through Tianjin, Hebei, Shandong, Jiangsu and Zhejiang to terminate in the city of Hangzhou. The Grand Canal developed western Shandong into an important inland trading route, complementing its strong tradition of maritime trade. By the mid-19th century severe deforestation and over exploitation of it agricultural lands made Shandong extremely vulnerable to Yellow River flooding. The Yellow River’s name comes from the large amounts of fine yellow sediment or loess which colors its waters. This silt combined with the flat land surrounding its lower reaches has made the Yellow River extremely prone to overflowing its banks. Indeed, it is estimated that the river has flooded some 1,500 times since the 2nd century bce. From the mid-19th century on wards, the severity of the flooding was increasing. Devastating deluges in 1887, 1931 and 1938 caused millions of deaths and are thought to have been some of the worse natural disasters of all time. Hardships and food shortages from these floods and their fallout caused many Shandong peasants to seek better life in northeast China and Inner Mongolia. It is estimated that nearly four million Shandong residents emigrated out of the province between 1923 and 1930 alone. Those that did not emigrate often rebelled. Floods between 1851 and 1855, for instance, were a major cause of the Nien and Taiping Rebellions. Shandong was also a center of the 1899 Boxer Rebellion.By the Five Dynasties and Ten Kingdoms period (907-960), Shandong was once again fought over by various nomadic tribes. The Northern Song Dynasty (960-1127) reestablished Chinese sovereignty over Shandong. This was lost to Ghengis and Kublai Khan’s Mongols in 1127. These Mongols eventually conquered all of China establishing the Yuan Dynasty (1279-1368). What can be considered the modern province of Shandong was established by the Ming Dynasty (1368-1644) although its borders encompassed much of today’s province of Liaoning. It wasn’t until the Qing Dynasty (1644-1911) that Shandong more or less acquired its current geographic area. Japan quickly took control of Shandong after its launch of 1937-1945 Second Sino-Japanese War which it held until its defeat in 1945. Shandong resistance to Japanese occupation of Japan to implement a Three All Policy- “kill all, burn all, loot all” causing unimaginable hardship on Shandong’s rural population. During the 1945-1949 Chinese Civil War that followed, the Communist eventually took control of Shandong from the Kuomintang at the end of 1948. 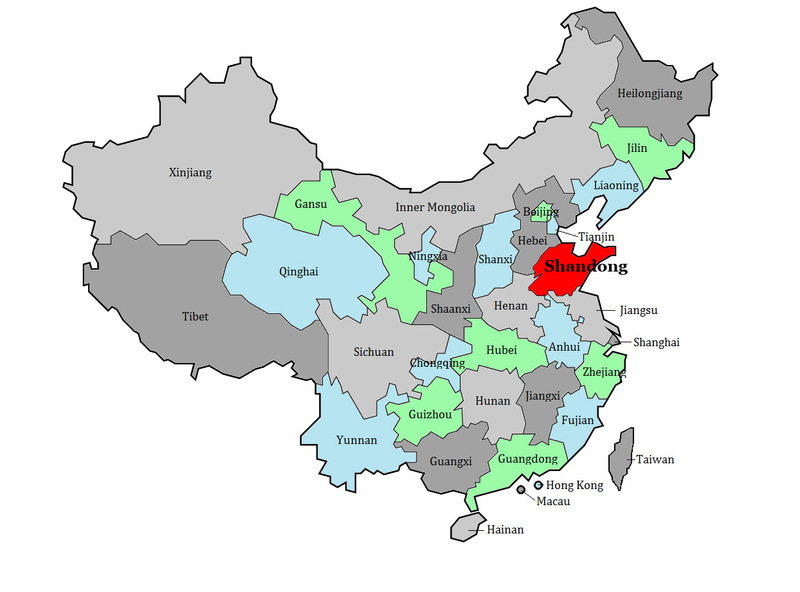 Shandong has a population of over 95 million people, making it one of China’s most populous provinces. Over 99% of these people are Han. Its largest minorities include the Hui and Manchus. Its major cities are Qingdao, Jinan, Zibo, Yantai, Weihai, and Weifang. More than half of Shandong’s residents now live in urban areas. Animal husbandry contributes to Shandong’s agricultural figures. The most important animals raised include pigs, yellow oxen, sheep and donkeys. Silk worms have been farmed in the province for hundreds of years. Fishing also continues to be an important industry. Its ocean catch includes eels, herring, gizzard shad, fish roe, shrimp, prawn, crab, scallops, abalone and sea urchins. Its fresh water aquaculture concentrates on carp. 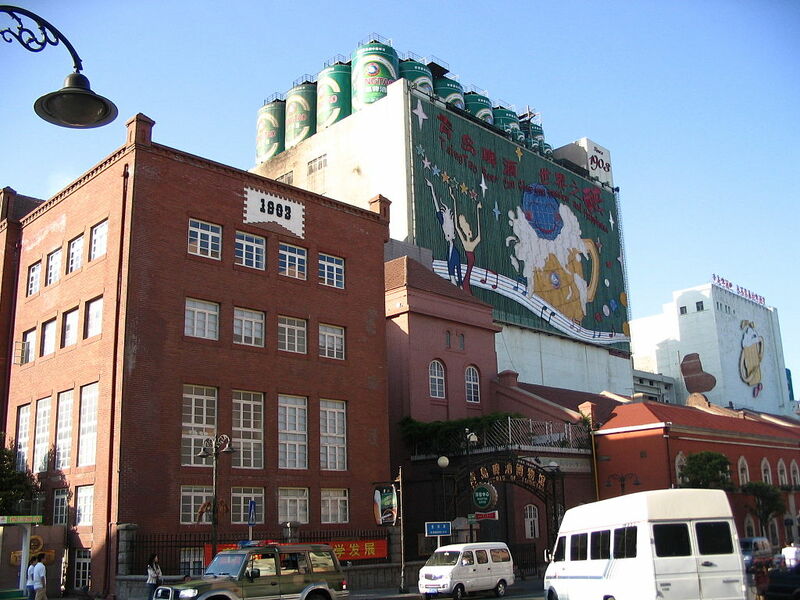 Edible salt is manufactured along both sides of the Shandong Peninsula. Shandong’s industrial base is sustained by extensive mining activities, especially coal mining. Shandong’s Yanzhou and Tengzhou coalfields have some of the largest reserves in China. The province also has important iron ore and bauxite deposits. Gold, diamond and sapphires are also mined. In addition to ore, Shandong has extensive petroleum deposits. Shandong’s Shengli oilfield is one of China’s largest. 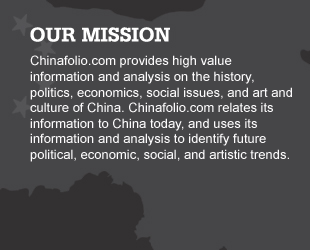 Manufacturing is a large driver of Shandong’s economy, whose current GDP is approximately $967 billion US dollars. Industries include petrochemicals, mining equipment, pharmaceuticals, biotechnology, advanced equipment manufacturing, locomotive manufacturing, machine tools, tires, electrical appliances, rubber, automotive, agricultural machinery, fertilizers and paper. Shandong is also a significant manufacturer of textiles, cigarettes, flour, silks, precious stones, electronics, glass, porcelain, ceramics and handicrafts. Shandong has benefited significantly from its location close to South Korea and Japan both in terms of foreign direct investment and tourism. Many multinationals such as Panasonic and Sanyo have large corporate bases in the province. Shandong’s land is primarily flat, much of which is part of the large North China Plain. Most of its flat land is extensively farmed. Shandong’s center region and Shandong Peninsula are hillier. Shandong’s famous Mount Tai (often referred to by its Chinese name of Taishan), for instance, is located in Shandong’s central region southeast of the provincial capital Jinan. The Yellow River crosses Shandong’s north before spilling into Bohai Bay. The Grand Canal travels south to north through Shandong’s western area. It crosses a series of lakes – Zhaoyang, Dushan and Nanyang – which nominally form a continuous body of water although water diversions have meant that these lakes can run dry, and have meant that the Grand Canal is largely non-navigable in the province. Close to Dongping Lake in the north, the canal reaches the Yellow River. 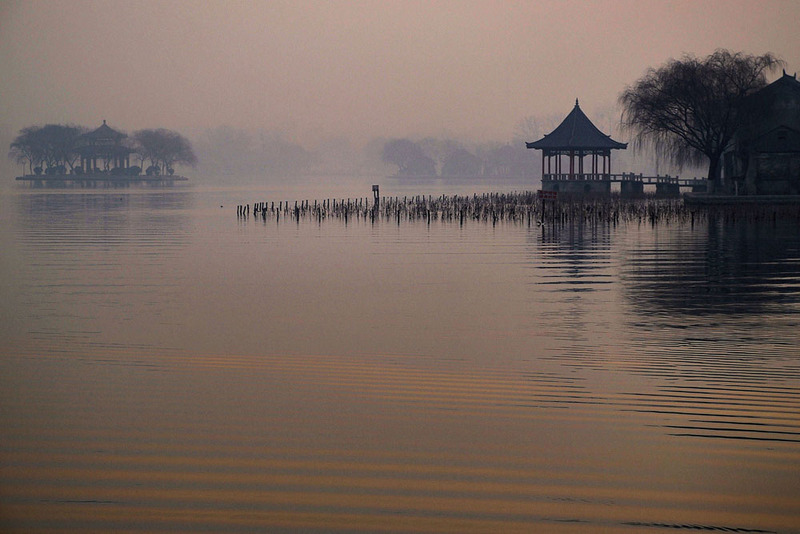 The Dongping Lake is being tested as a reservoir on the eastern route of China’s North-South Water Transfer Project. The North-South Water Transfer Project aims to divert water from the southern Yangtze River to the Yellow and Hai Rivers in the north in order to meet northern water shortages. Dongping fish farmers have found that polluted Yangtze River water is damaging fishing in the lake. Shandong’s only navigable waterway outside the Yellow River is the Xiaoqing River which originates from a small spring-fed lake near Jinan and then runs parallel to the Yellow River before emptying into Laizhou Bay. 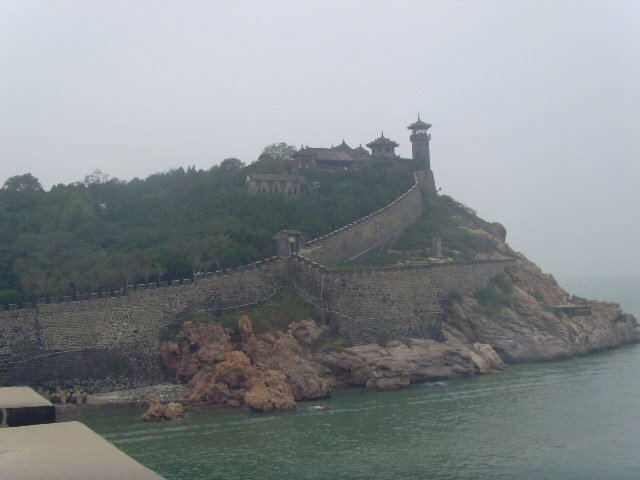 Shandong’s mostly rocky coastline is almost 3,000 kilometers long. Shandong Peninsula has several good bays that have been used as the base of Shandong’s maritime trade and fishing. 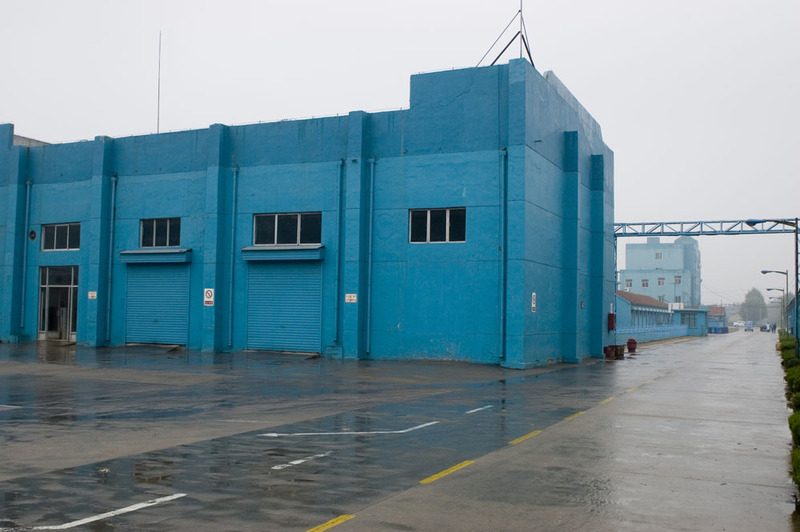 The port of Qingdao was the location of the sailing events in the 2008 Olympic Games, though its prestige was marred by an outbreak of algae that reportedly threatened the events. Jinan, the province’s capital, is an excellent transport hub to other parts of Shandong. It is also known for its willow dotted parks. 72 underground springs bubble to the surface before emptying into Daming Lake. Some of it best-known springs include Black Tiger Spring, Baotu Spring, five Dragon Pool and Wangfu Pool. These make an excellent refuge from the bustle of the city. Jinan Museum showcases a small painting and ceramic collections and Tang-era Buddhas. The Provincial Museum considers Shandong’s history from the earliest days to the present. 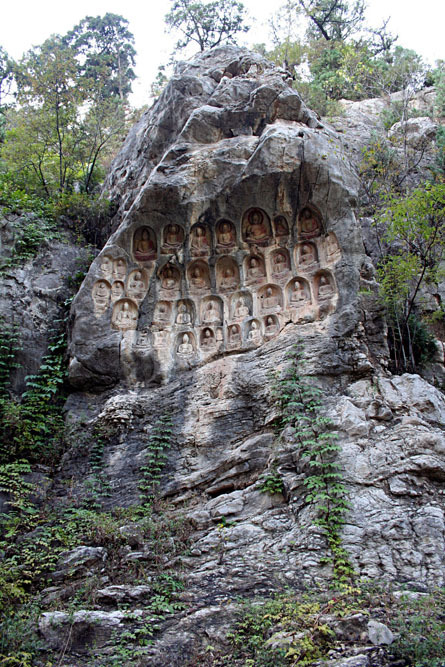 The Thousand Buddha Mountain, located in the city center, offers an opportunity to see Buddhas that had been carved by pilgrims coming to the area as early as this Sui Dynasty. The oldest Buddhas can be found at the Xinguochan Temple. The Great Southern Mosque dates from 1295 and provides a glimpse of Muslim life in the city. The village of Zhujiayu, east of Jinan, was first inhabited as early as next Xia Dynasty (2070-1600 BC E). Many of its buildings today date from the Ming and Qing dynasties. Its ancient buildings and streets have been used as a set for many Chinese movies and Opera. Highlights include its narrow, wandering lanes, its ancient stone bridges, the Kuixing Pavillion, the Wenchang Pavillion, the Zhu Family Ancestral Hall and the Shanyin Primary School – which offers an exhibit on local Zhujiayu life. There are even a few fading 1966-era wall paintings of Chairman Mao to discover. The 1908 Protestant Church and the 1934 St. Michael’s Cathedral are two good examples of concession-era church architecture. The 1467 Tianhou Temple is dedicated to the protector of sailors. Qingdao’s museums include the Chinese Navy Museum, complete with a relic submarine and destroyer, provide exhibits on Chinese Naval History. The Municipal Museum contains a large collection of artifacts, many of which relate to the history of the town and of the province. 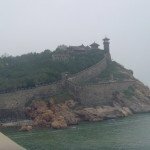 For those eager for a break from Qingdao’s history, the city offers a number of pleasant beaches and a 40 kilometer long boardwalk. The Qingdao Underwater World complements the beaches by offering an excellent aquarium with an 82 meter long underwater tunnel. Qingdao also has several lovely parks, the largest of which is Zhongshan Park complete with a cable car ride to the top of its highest hill, amusement park and Zhanshan Temple, Qingdao’s largest and still active Buddhist sanctuary.